Joy provides long lasting suds with powerful surfactants, cleaning a wide variety of soils. 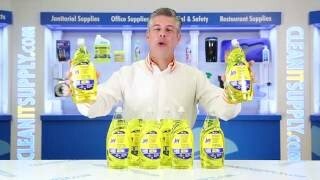 The concentrated formula allows you to use less and still get your dishes squeaky clean, leaving them with a fresh lemon scent. 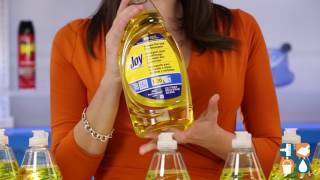 Joy dish soap is effective on glass, plastic or stainless steel. Ideal for residential and commercial kitchens. Each carton includes 8 - 38-oz. Bottles so you can stock up and save. 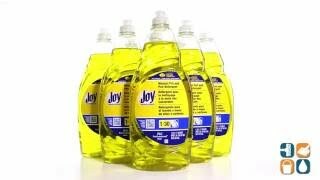 Order Joy Manual Pot & Pan Liquid Detergent today and save. Buy in bulk quantities and save more!